EAST CHICAGO, Ind. 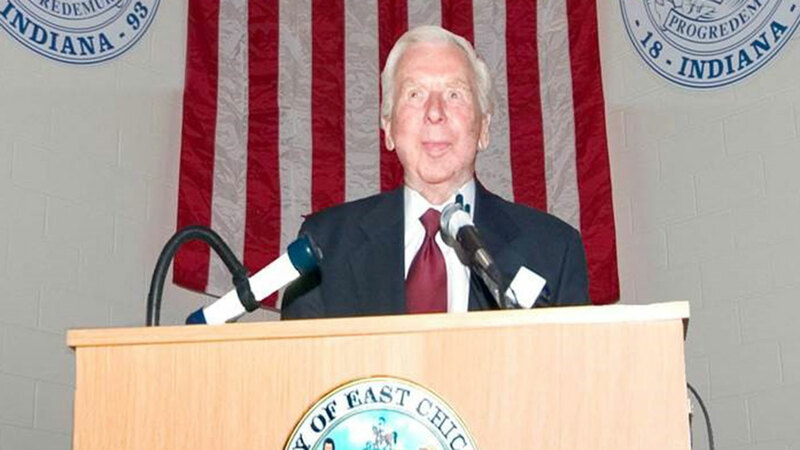 (WLS) -- Robert Pastrick, the longest-serving mayor in East Chicago's history, died Friday, according to the city of East Chicago. He was 88. Pastrick served as mayor of East Chicago for 33 years, from Jan. 1 1972 until Dec. 31, 2004. "Always a consummate gentleman, Pastrick was a statesman on a national scale. Mayor Pastrick is survived by his loving wife Ruth Ann, and their seven children. The City of East Chicago extends its deepest condolences to the Pastrick family," a spokesman for East Chicago said in statement. The spokesman said flags across East Chicago would be flown at half-staff in honor of Pastrick.